There are some uncountable ways to get you trimmed and slimmed. 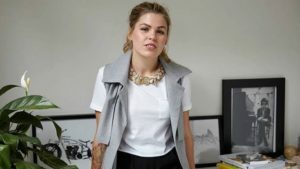 But every way you are going to opt needs some effort. If you are opting to sweat hard in the gym and get the results, then you will have to get out of you comfort zone and get yourself pushing hard enough to the limits when you stop feeling you legs and your hands and start to numb. That’s when the real benefits of the workout happen. Moving up and down in the gym and not doing the proper exercises is just useless. Plus you will have to make it up the gym session every way possible no matter what happens. You have to spare a lot of you time for the gym training. That’s something probably most of the people don’t have, that why they put on weight working in a chair day and night in the office. 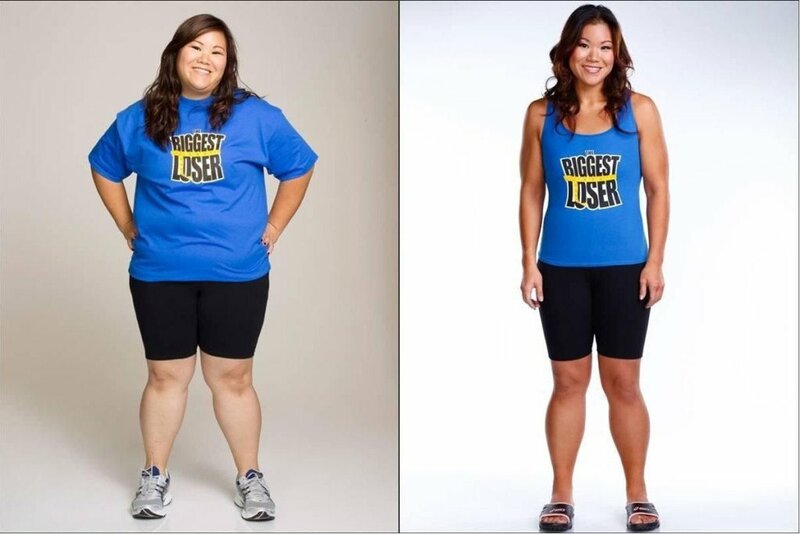 Well, there are numerous diet plans that can help you shed extra pounds from your body. you can make yourself low n fats and start consuming vegetables, called the vegetarian diet plan. Well if you are not much of a vegetarian then this might go hard on you in terms of taste. Apart from that, it is one of the most effective diet plans that have ever existed. 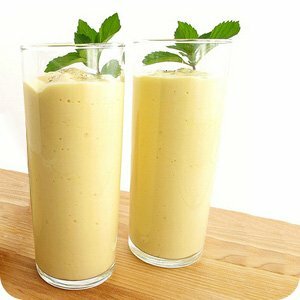 Well if have a sweet tooth and you cannot refrain from food, you may switch to the shakes often referred to as smoothies. 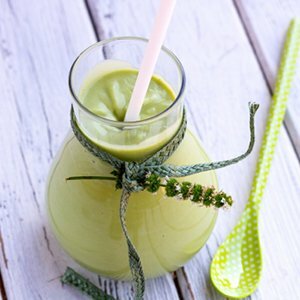 These smoothies can make your meal or snack highly healthy and energetic. They have gained popularity and due their phenomenal effects and energy that they incorporate in them. The best thing about these shakes is they can be made with anything available and are the best package of energy. What you need to look for are the nutritional values, protein and the base on which the smoothie is going to be made. There are a number of shakes available in the market, but they are on a high level of sugar and preservatives and not at all good for a weight loss program. In order to keep the check on the every calorie, you are advised to make your shake at home for the best nutritional values. These smoothies are the power house of nutrients and packed with proteins, monosaturated fatty acids, which are perfect for burning that, belly fat bulging out of your pants. You can blend together blueberries and vanilla and low-fat yogurt or an of soya milk. They are both low in fats and will help you get the best results in short period of time. Berries blended with pomegranate add to the taste of the shake and enriched with the high content of fiber and very low amount of sugar, which makes it the best diet shake. Blend the ingredients for some time until they are totally grounded and smooth. You may have the shake early in the morning the morning as an energy drink. Or you can blend some whey protein for the extra energy. Blend the ingredients together and get yourself a maximum amount of potassium and fiber. It is perfect energy boosting drink, delicious and very handy in the weight loss. Mix all the ingredients and mix all of them for a healthy amount of time, until you see the creamy look. It has the vast variety of benefits for you. It would make you feel fuller all day long. Homemade shakes are a perfect value of energy. They help you in balancing your diet and lose weight alongside. To get more positive results lower a number of fatty ingredients. 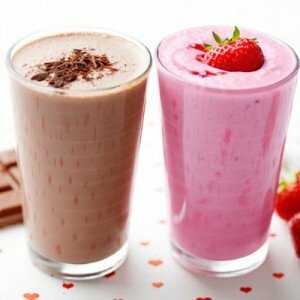 Homemade shakes are best and are always recommended that you make them at home; shakes available in the market have high calorific value and thus don’t help in reducing weight.